This family concert is open to all! Come join the singing, dancing and musical fun at First Parish. The church is located at Stow Commons, at the intersection of Rt. 62 in Stow, MA. More details to come! 10:30 amArlington (MA) Town Hall, 869 Mass Ave.
Join Liz and her partner Gordon MacFarland for a lively program of songs for all ages, especially songs to celebrate the Earth! TBDFirst Parish UU of Arlington, 630 Mass. Ave.
Children's Music Network conferences are energizing and fun. What happens when a silly, self-centered governor decides to ban all music? 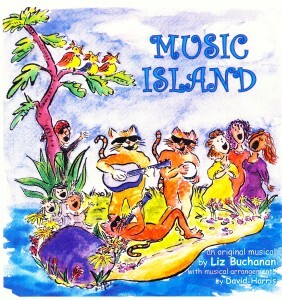 First Parish Youth Theatre presents Liz's original musical, Music Island! Come check out this rollicking musical comedy that also reflects the absurdity of our current political landscape! 2:30 - Liz & the Antelope Dance Band play old & new tunes for kids and preview Liz's new CD! 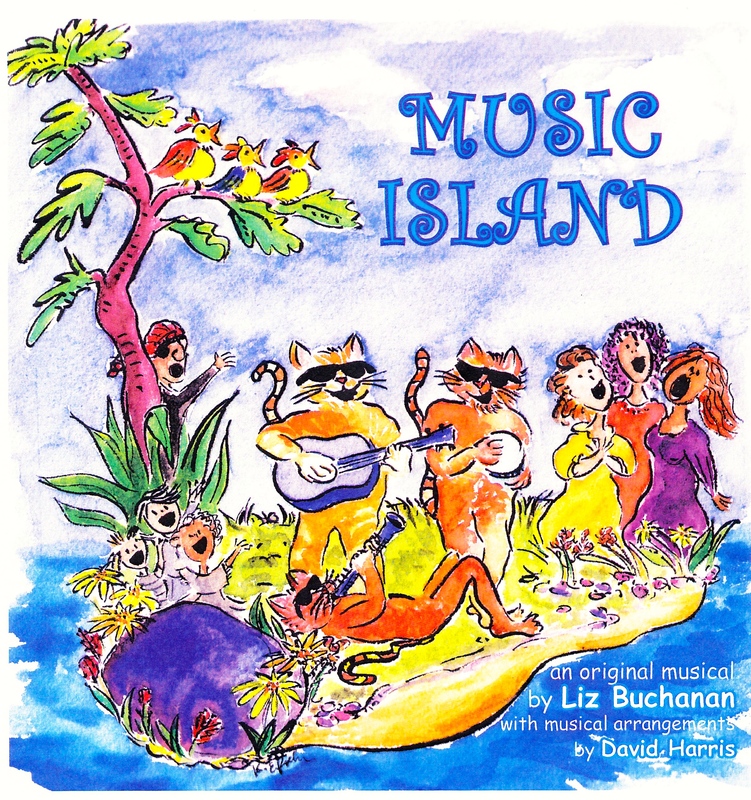 Liz plays fun new tunes as well as traditional fun stuff for children 6 and under & their favorite grown-ups. Don't miss the chance to hear tunes from Liz's brand new CD! Library website here. Liz plays fun new tunes as well as traditional fun stuff for children 6 and under & their favorite grown-ups. Note the early evening time - come after supper! Don't miss the chance to hear tunes from Liz's brand new CD! Library website here. Liz will be joined by Gordon MacFarland to sing and play songs for all ages. Come bring a chair or blanket, enjoy that big shady tree in Winchester center, and buy some fresh veggies and other fun items! Plus you can pick up Liz's new CD! Liz and Gordon MacFarland will sing and play songs for all ages. Come bring a chair or blanket and enjoy sitting by the pond! This is part of an afternoon of music and other fun events by the pond, in the grassy area near the playground and the boat ramp. Also playing are the Harmonators. More info from Friends of Spy Pond Park here. Liz will be joined by lead guitarist Kenny Selcer and bass-player Steve Gilligan for tunes for all ages, with original songs by all of us! A chance to hear some tunes from Liz's new CD, "Amazing," which features Kenny on lead guitar. Plus check out this awesome Open Studios event - so much great art under one roof. Terrific place for early holiday shopping! This will be the place to be for young children & their caregivers on the first Saturday in November! Come enjoy lots of lively interactive songs & dancing. More info about library events here. 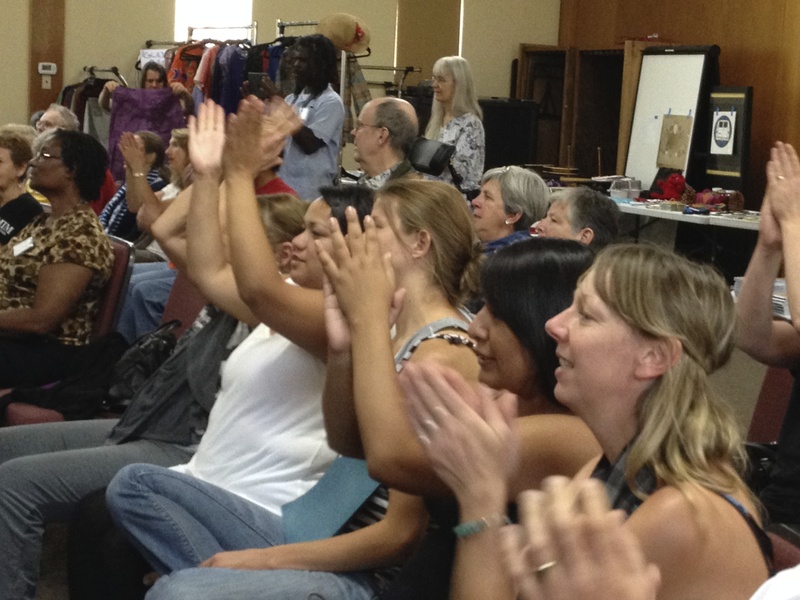 Liz returns to the Tuesday sing-along at Robbins Library in Arlington for lots of lively interactive songs & dancing with tots and their caregivers. More info about library events here. Liz returns to the Fox for a Saturday sing-along with lots of lively interactive tunes & dancing with tots and their caregivers. Enjoy some of Liz's favorite seasonal songs for early winter! More info about library events here.